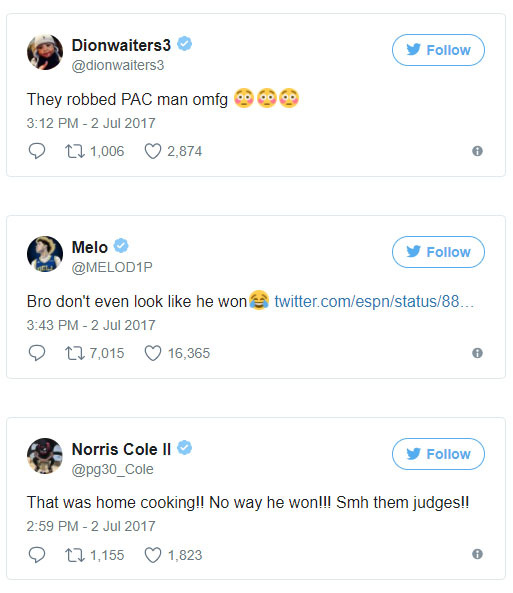 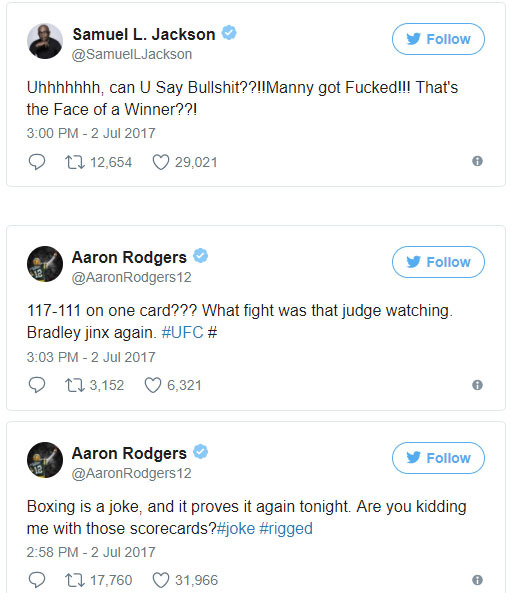 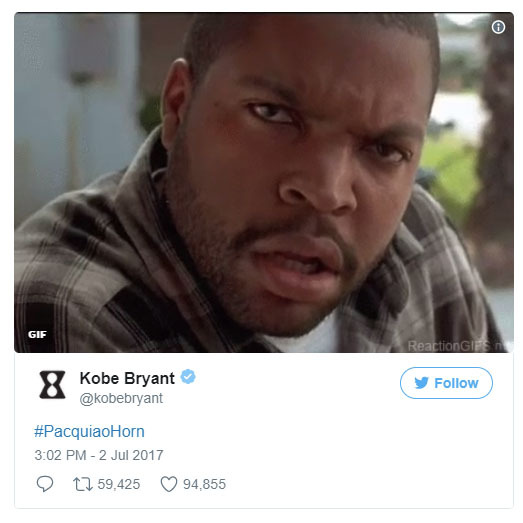 A number of international celebs decided to air out their reactions about the Pacquiao-Horn fight yesterday via social and it got pretty brutal. 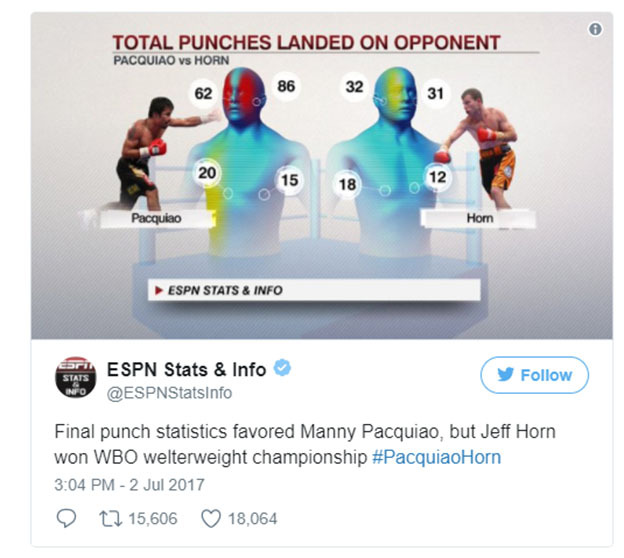 Horn was eventually declared the winner yesterday in the controversial match-up – according to the judges, Horn won at 117-111, 115-113 and 115-113. 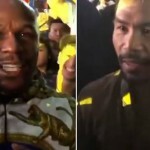 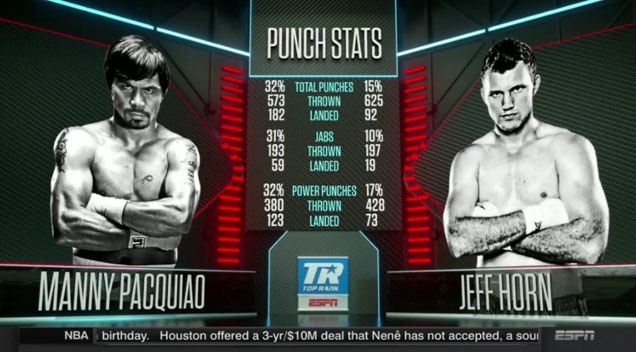 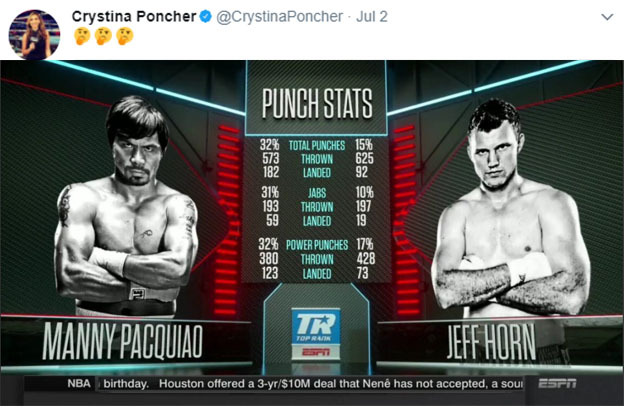 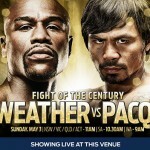 However, this match has been deemed as ‘rigged’ by a number of celebrities and athletes all over the world because although Horn looked like the more aggressive fighter, Pacquiao landed the more accurate shots according to Sports Broadcaster Crystina Poncher.